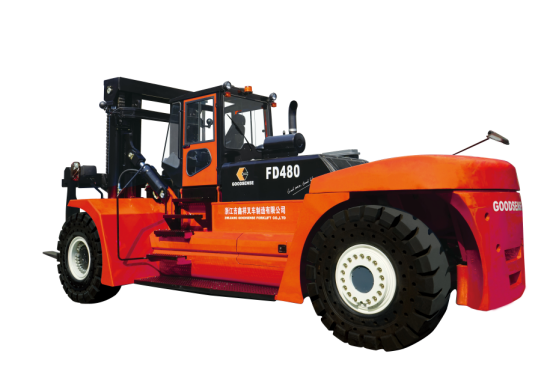 Product categories of 42.0-48.0Ton Diesel Forklift, we are specialized manufacturers from China, 42.0-48.0Ton Diesel Forklift, 42.0Ton Diesel Forklift suppliers/factory, wholesale high-quality products of 48.0Ton Diesel Forklift R & D and manufacturing, we have the perfect after-sales service and technical support. Look forward to your cooperation! 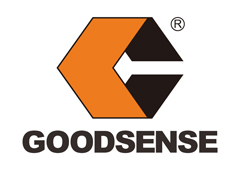 1.Adopted European technology, forklift reaches EN1459; iso15018 standard, high quality and safety. 2.Different attachments for options, suitable for different working conditions. 3.Engine Power: World famous VOLOV engine, European standard, strong power. 4.Combined with advanced power matching and control technology, the dynamic property is super excellent. 4.High-strength structural parts: Using high-strength sheet and box design frame structure, more durable; Especially suitable for paper industry, container transport and other high strength, rugged and long operating conditions. 5.Tilting cabin adopt double suspension vibration isolation structure design, low noise. The rear tilt scissors hood design, more convenient maintenance .